Anyone saying that Instagram is about to flop should take a look at the numbers parent-company Facebook just put out. According to the social-network, Instagram has over ninety million active monthly users, more than we expected following the PR disaster. Other stats on the app include over forty million photos uploaded per day, 8,500 likes every second and 1,000 comments every second. In any app developers view this is an incredible amount of traffic and use. Issues that Instagram was going to sell your photos to possible advertisers disrupted the photo sharing app huge leaps in the mobile world. From the start Instagram had always been a peoples favourite, with no ads and a clear, simple user interface. Millions loved the app for what it was, a plain, simple, photo social network. The beauty was that Instagram didn’t have any ads or “we really need your donations to keep the servers working” pledges. Now that Facebook is in control, that beauty seems to have gone, although most everyone has stayed hooked on the social network. We believe that Facebook is pushing the issue of advertising, now they are in control of Instagram. Moving forward, the company has to monetize the app somehow, whether this is through a payment service where a user will be paid a cut of the revenue for every photo sold to an advertiser or another ad technology, we are unsure yet. We do think that the idea of having companies go onto Instagram and the ability to link straight to the product is an ideal solution that could make Instagram some money. Say, for instance, you see Nike show off some new shoes, then you double tap and get sent to Amazon where you can buy the shoes from your mobile. 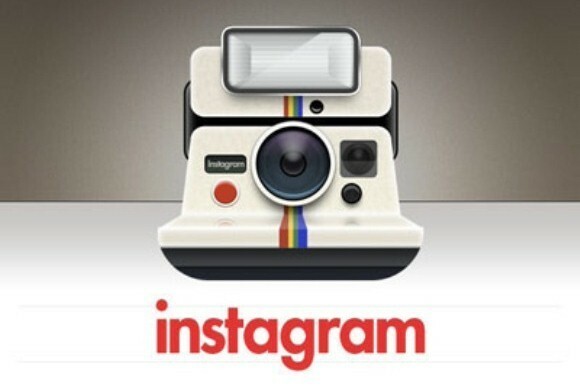 Whatever the case, Instagram seem untroubled by this development and continue to make strides in the mobile world.